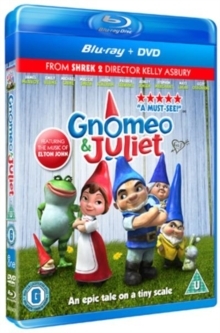 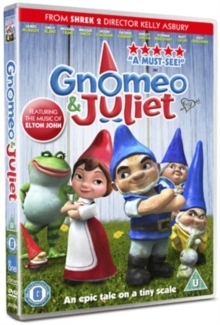 Animated comedy adventure directed by Kelly Asbury. 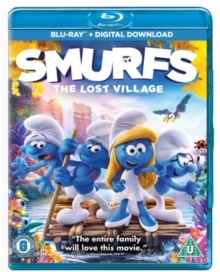 When Smurfette (voice of Demi Lovato) finds a mysterious map that suggests the location of another Smurf colony, she and her friends Brainy (Danny Pudi), Clumsy (Jack McBrayer) and Hefty (Joe Manganiello) set out on a journey to find the lost village. 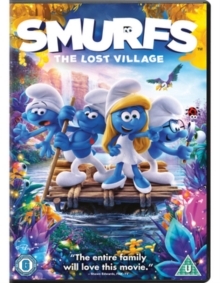 When they discover the evil Gargamel (Rainn Wilson) is also looking for the village, the two parties must race against each other on a journey that will take them through the dark depths of the Forbidden Forest. 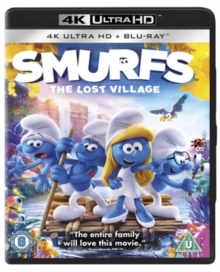 The voice cast also includes Mandy Patinkin as Papa Smurf.